Meet other Chicago-area law students who are interested in immigration law! The president of John Marshall’s Student Association of Immigration Club (SAIL) is hosting a social for other law school immigration organizations and, lucky for us, she lives right behind Chicago-Kent! 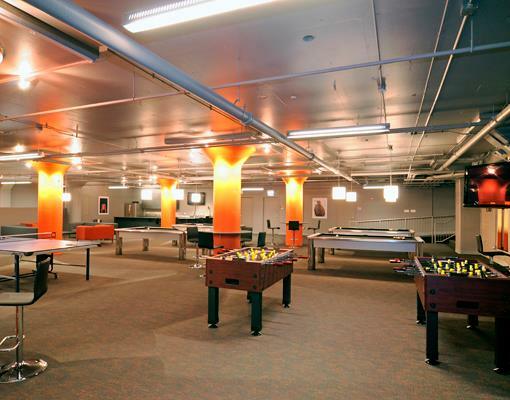 The party room has pool tables, table tennis, and a bowling alley for us to use. We’ll be providing food and limited drinks, but feel free to BYOB. As guests of a resident, we need to provide the doorman with a list of names. IN ORDER TO ATTEND, YOU MUST RSVP TO ILS@KENTLAW.IIT.EDU BY TUESDAY, FEBRUARY 9.